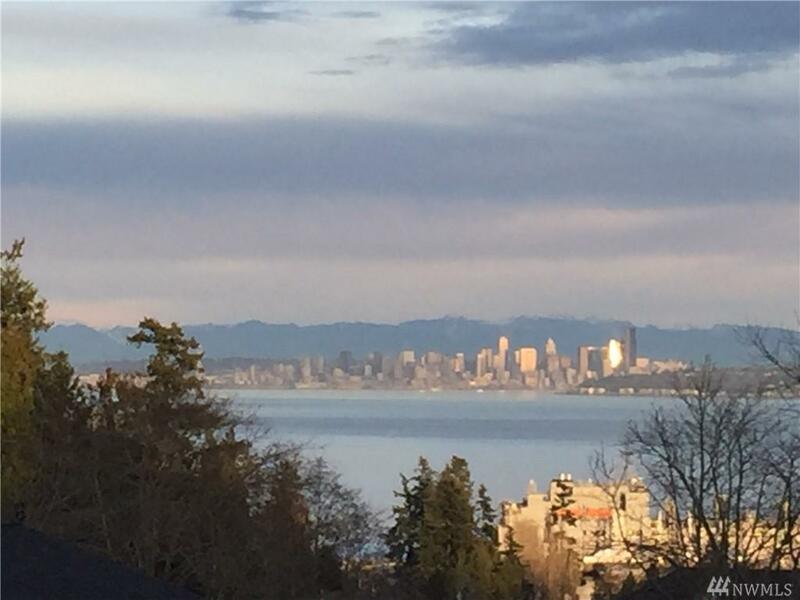 Absolutely gorgeous home, spectacular Seattle city skyline & Cascade views. Lavish Master suite w/walk out deck, spa-like bth w/enormous walk in shower, built-in custom closet & romantic fireplace. 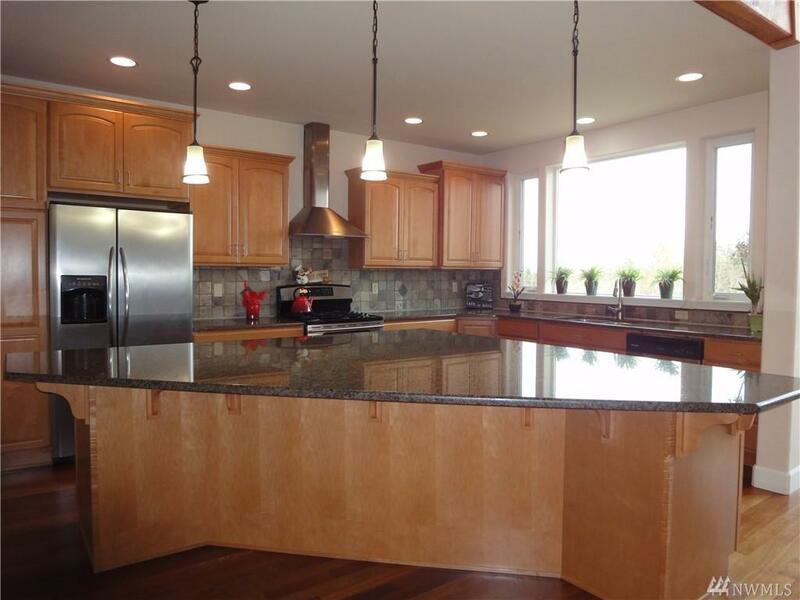 Gourmet kitchen w/granite slab countertops, a huge island, stainless appliance suite. 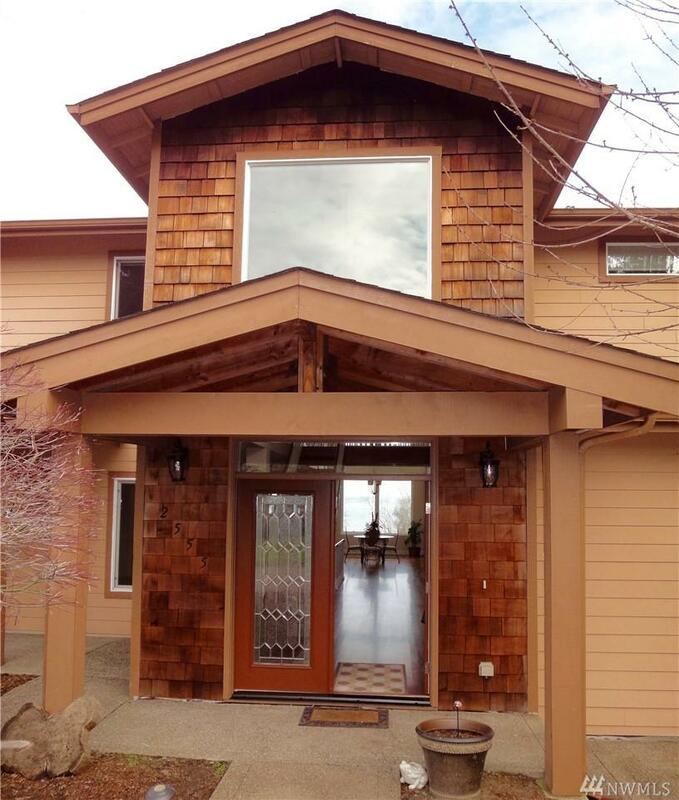 Brazilian cherry hrdwd flrs on the main flr, formal dining area, nook, kitchen & hearth rm w/fireplace. The lower flr has rec rm, bdrm, fireplace & flex rm. Garage w/storage. High efficiency gas furnace & heat pump. 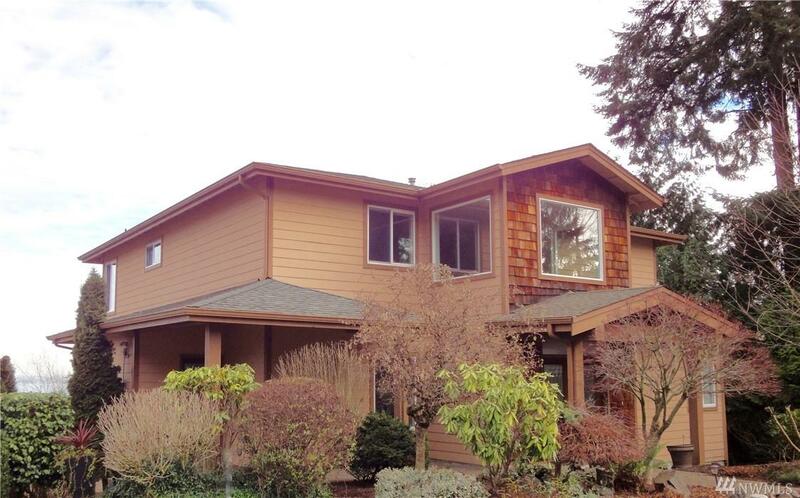 Listing Courtesy of Better Properties Kitsap.